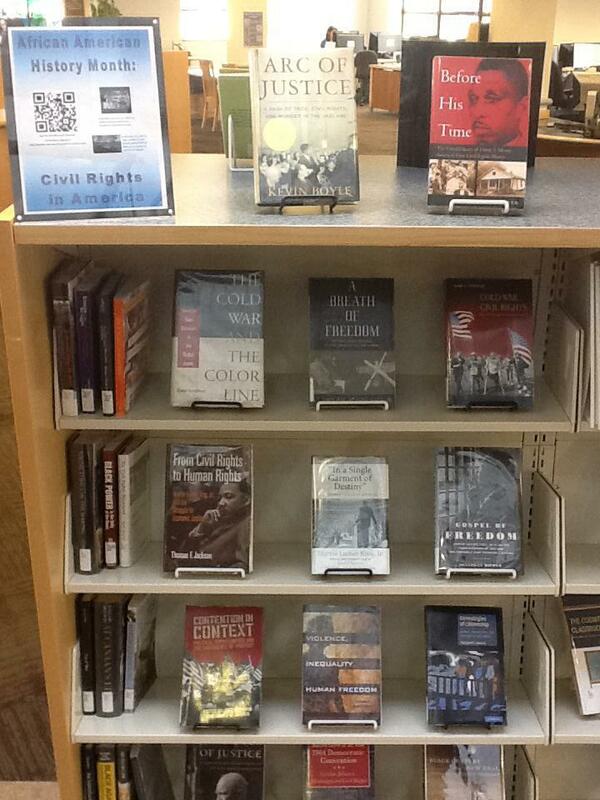 Celebrate African American History Month! This month is a time to celebrate and acknowledge the amazing acts of courage and ingenuity that have been achieved within the African American community! Here at the library we have a fantastic showcase featuring several books that might just teach you something new. On display are several books providing detailed accounts of what it was like to live through the civil rights struggle, and how that battle continues into the present day. There is also a display up at the ERC if you have any young’uns you might want to teach as well! Join us at the library, and open your mind to history and knowledge! Did you know there’s a store that prints ENTIRE books onto shirts, tote bags and posters? It’s down in Cambridge, Mass…and it’s simply loaded with excellent literature that you can actually wear! The site is http://www.litographs.com/. Here at the library we’re thinking about sporting some Pride and Prejudice…or maybe 20,000 leagues Under the Sea? Either way, imagine how not boring life would be if everything we wore had a whole book on it! 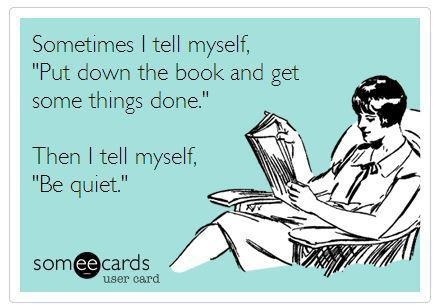 Then you could get stuff done AND read at the same time…you might just look a little bit strange. Now back to that paper–and don’t forget to ask a librarian for help if you need it! The library houses several areas with different noise levels in order to accommodate all our students’ preferences. As a general guide, the reference area just to the right as you walk in is a moderate noise level area. This means that respectful conversation is permitted, though it is important to keep other students in mind and speak at a lower level. The reading room, which is down the hallway on the left of the main staircase, is a quieter area for studying. Computers and headphones are permitted here, though again we ask that you please consider those around you when making noise. Finally, there is the quiet study room, which is located on the second floor of the library. This room is designated for complete and total silence–anyone causing a disruption of any kind will be kindly asked to find another study space. We hope that this variation helps you in finding your perfect study area! Also, if you need assistance with anything at all never hesitate to ask a librarian for help–it’s our job, after all! If we don’t know the answer, we can direct you to someone who will. Our stacks are filled with books just waiting to help enhance your learning experience, so always feel free to browse and explore all the library has to offer! On behalf of the Regina Library Staff, welcome back to Riv! We wish you the best during this chilly Spring Semester beginning.